Our rebuilt Allison transmissions come with OEM original or the highest quality aftermarket parts. 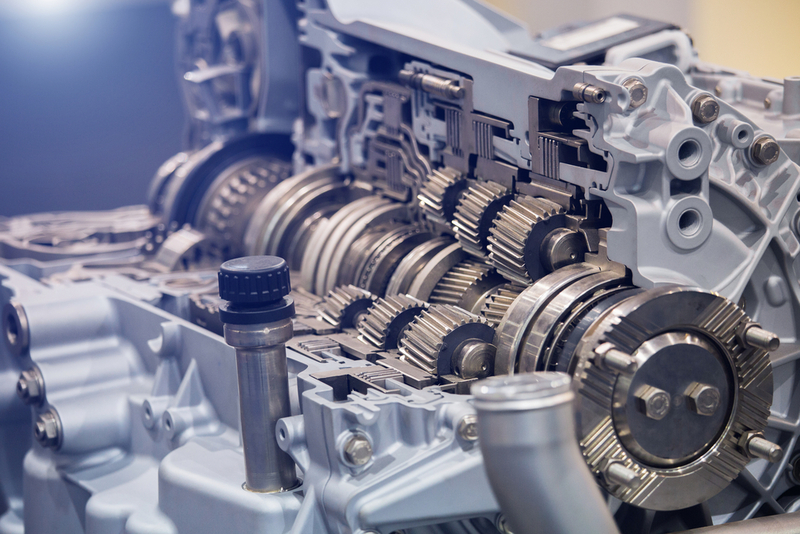 Every component of your rebuilt transmission from ALTsource is painstakingly checked and replaced where necessary by our trained technicians. Every Allison transmission we rebuild is backed by the industry’s best warranty. We have a large inventory of Allison transmission exchange units in stock, including the 3000, 4000, 5000, 6000, 8000 and 9000 Series.